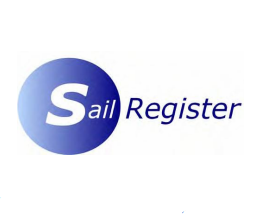 This is an open meeting for Solos and other Singlehanded dinghies. If there are enough Streakers, we may get class starts. Otherwise we'll be racing with a variety of other single-handers e.g. lasers, phantoms. The solo fleet will start first; their first start will be at 10.45.